During the holiday season, you and your home often host many more guests than usual. Some may even be close friends and relatives who are traveling to the area and spending several nights at your home. De-clutter any area your guests are likely to see, including the kitchen, family room, foyer, and guest room. This makes your home look nicer in addition to making it roomier. If you don’t have much time, store items in bags and stash them in a closet in the master bedroom or an attic or basement. Even the trunk of your car can temporarily hold a few bags until your guests are safely on their way! 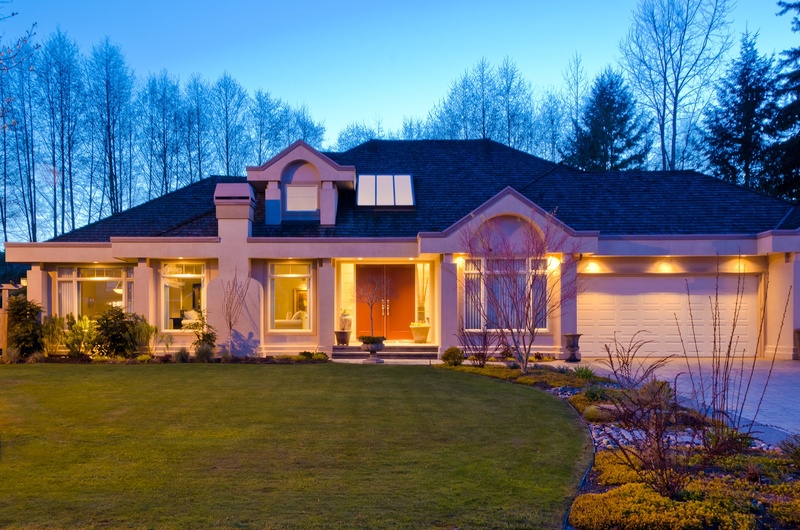 Working outdoor lights will enable your guests to reach your home safely if they’re arriving after dark. Motion-activated nightlights will help them safely make their way through hallways and into bathrooms and other areas after dark. In addition, if some of your guests will be children, make sure dangerous household cleaners (including laundry pods) and other hazards such as matches and lighters are stored safely away. 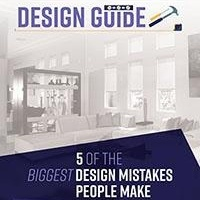 Every guest will see your foyer – probably multiple times – so it deserves an upgrade. Clear out any extra items such as backpacks and shoes, and add some extra hooks for guests to hang their jackets and sweaters. Add a bench to give guests a comfortable place to slip their shoes on and off. Show guests around the kitchen, and have some easy-to-grab snacks and breakfast items such as fruit and cereal ready so they can serve themselves if they stay up late or get up early. Set some stools around a bar or kitchen island area so your guests can keep you company as you prepare dishes. Extras like towels, toilet paper, tissues, and mini-toiletries such as razors and aspirin can be attractively displayed in baskets in the bathroom. For guest rooms, add items such as a charging station for phones and other electronics, as well as a few books and magazines to help your guests unwind. Furnish items such as extra blankets, pillows, and a fan to help guests be more comfortable. 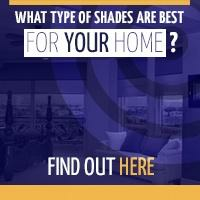 Shades can make your home more attractive and comfortable. They’ll allow your home to still receive plenty of sunlight, but guests will be more comfortable without the sun’s direct glare. 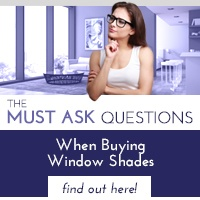 Whether your guest room receives too much morning sun or heat or your family or media room has glare that makes it harder to watch TV, shades can make any room in your home more attractive and functional. 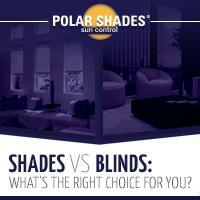 To find out more about how polar shades can improve your home, call Polar Shades at 702-260-6110 for a free in-home consultation.